Welcome to Soulful Yoga Therapy! 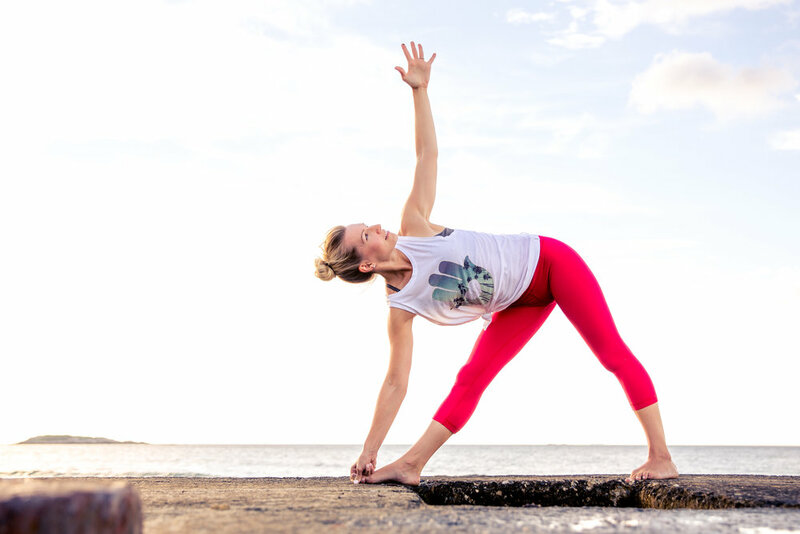 Soulful Yoga Therapy empowers individuals, mental health counselors and yoga teachers to connect with their true essence through an embodied therapeutic approach to emotional health and healing. Specializing in anxiety, depression and trauma, Soulful Yoga Therapy offers individual counseling sessions combining traditional psychotherapy and embodied therapies such as yoga therapy, somatic experiencing and reiki. Soulful Yoga Therapy leads transformative yoga therapy training programs for clinicians, health care professionals and yoga teachers in-person and online. I passionately believe in a full body approach to health and wellness. For the last decade I have explored the intersection of mind-body therapies and continued to weave the fabric of the two together. The "top down" nature of psychotherapy and the "bottom up" nature of yoga therapy, somatic experiencing and reiki are a powerful combination for healing. Through embodied healing modalities and psychotherapy we can honor the integrated nature of the physical body, emotional body, mind body and spiritual body to gain a deeper awareness and understanding of the whole self. When working with individuals who experience anxiety, depression and trauma I blend both somatic and cognitive approaches to orchestrate powerful shift and change. Kate Graham, a longtime yogi and a health clinician, started teaching therapy yoga almost ten years ago. Now, through her company Soulful Yoga Therapy, she is one of the most prominent practitioners in the Boston area. She teaches individual sessions, classes at therapy centers, and even therapy yoga teacher training classes all over the city. We sat down with the mental health guru to learn about what it means to take a therapeutic yoga class..